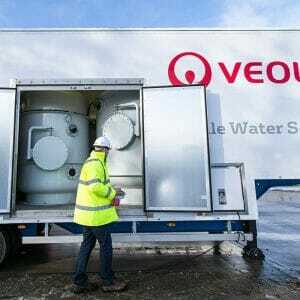 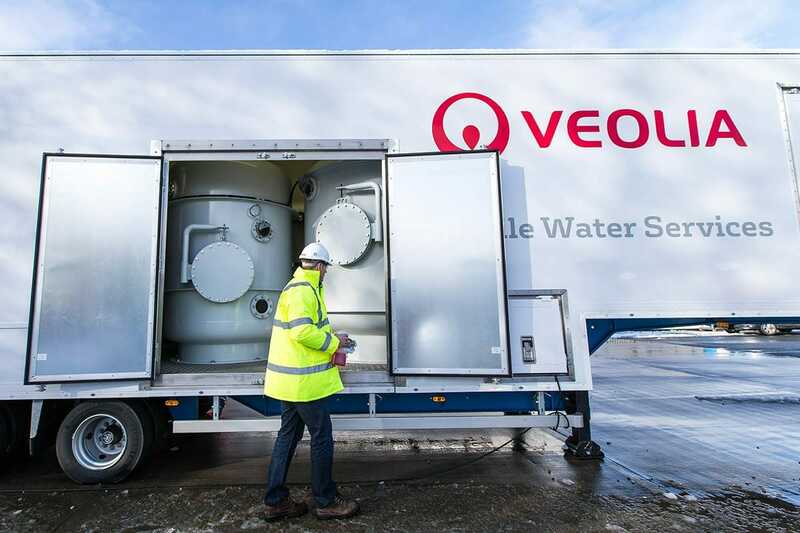 Deionisation (or demineralisation) removes total dissolved solids from water using ion exchange. 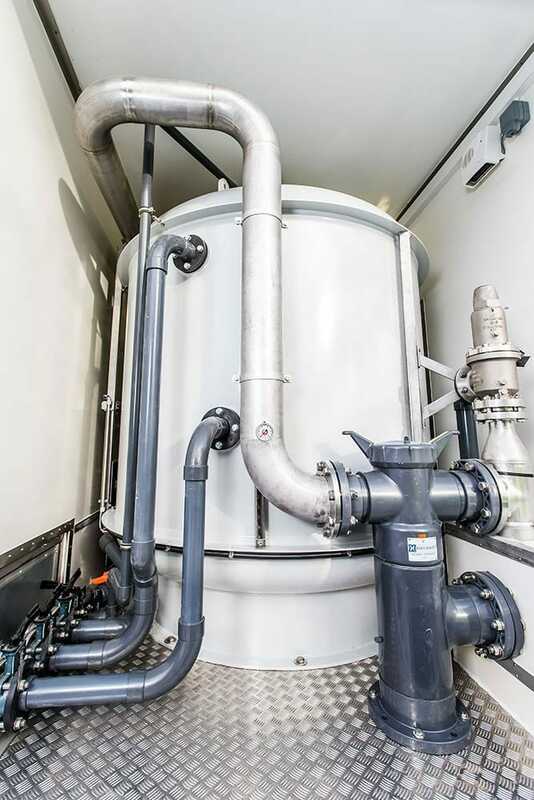 Our technologies control the electric charge of ions in water by attracting non-water ions and replacing them with water ions, removing the solids and leaving pure water. 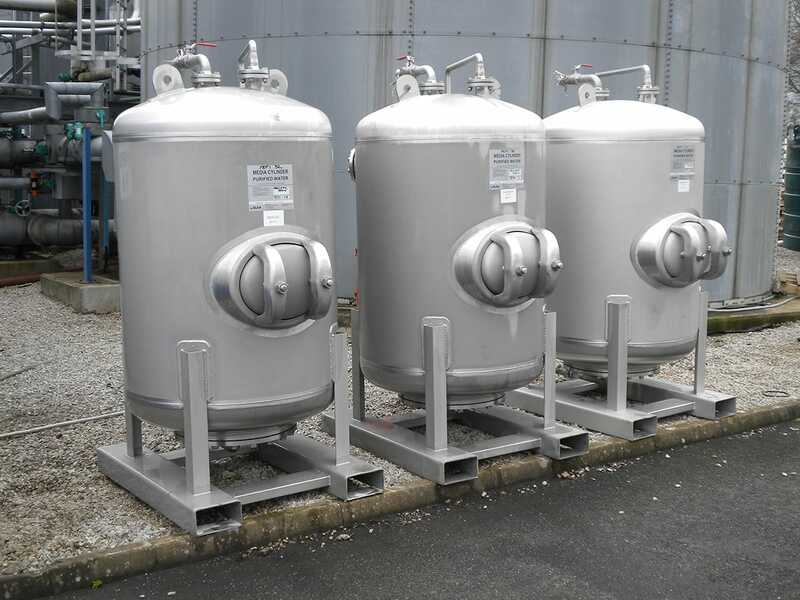 We offer a range of mobile deionisation units to suit you specific requirement in our MODI® and MOFI® range. 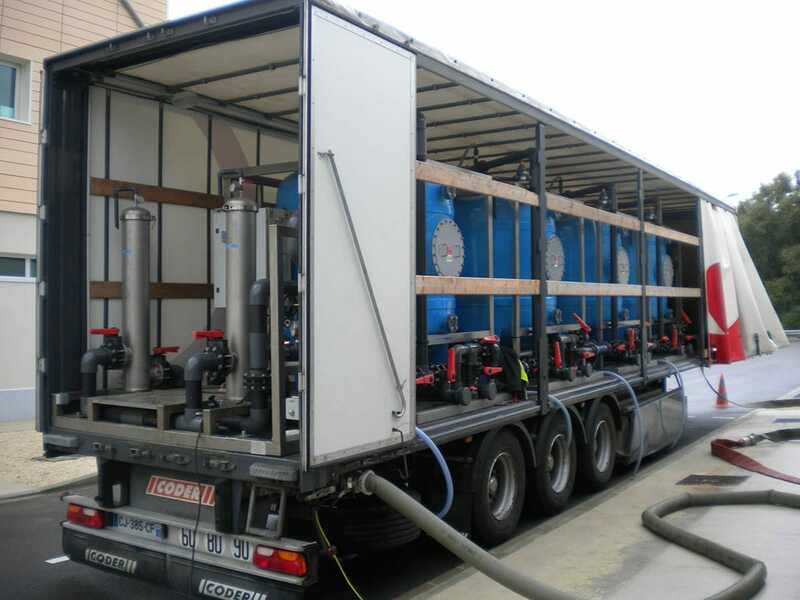 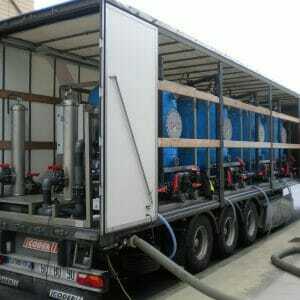 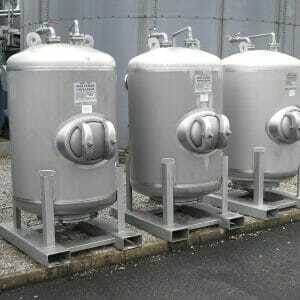 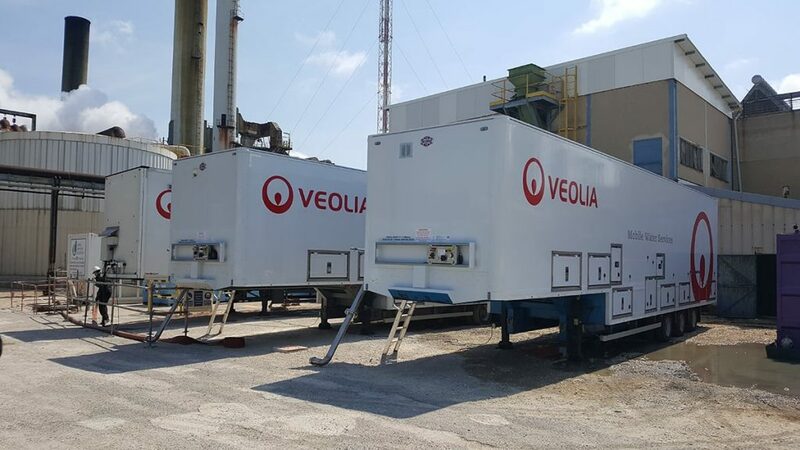 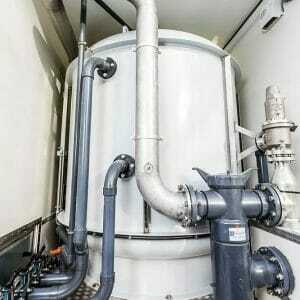 The units are available in trailers and skid mounted pressure vessels. 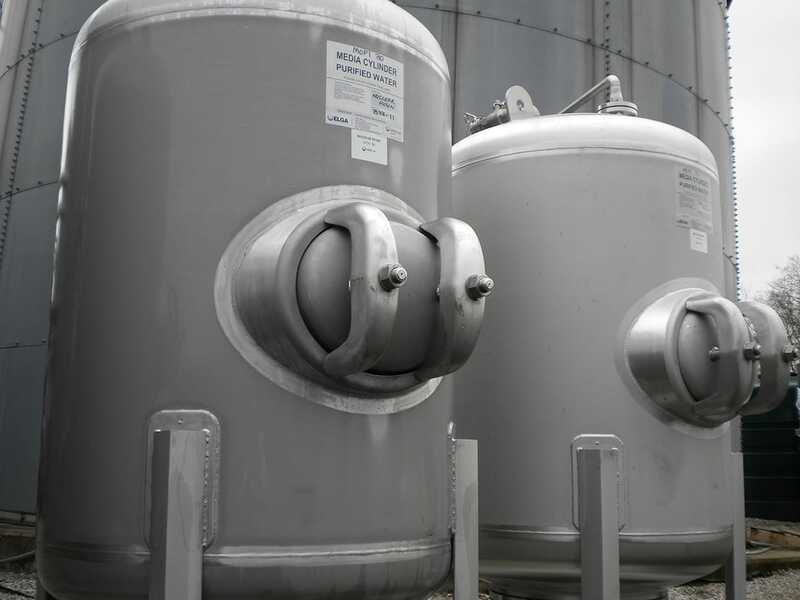 The MOFI® and MUSE technologies are extremely versatile ion exchange systems. 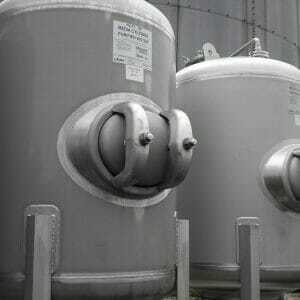 The MOFIs® come in carbon steel or stainless steel options and the MUSEs are constructed from Polymide. 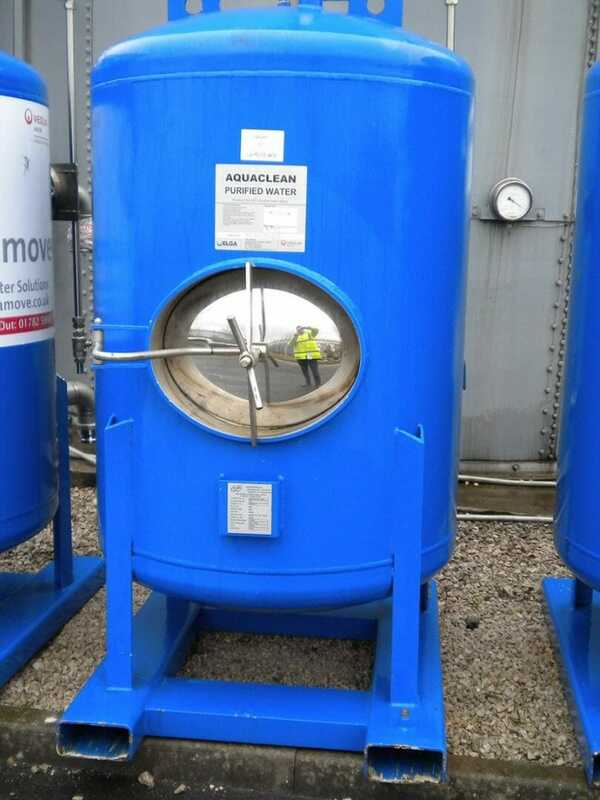 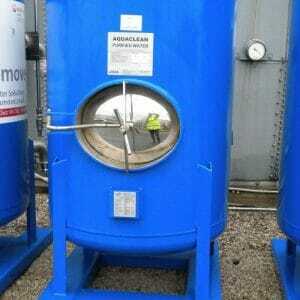 These skid mounted pressure vessel can be utilised with different media’s from ion-exchange, filtration and carbon adsorption to meet a variety of applications. It is able to be used within high or low temperature applications in a flexible, fast and efficient manner without the use of onsite chemicals.